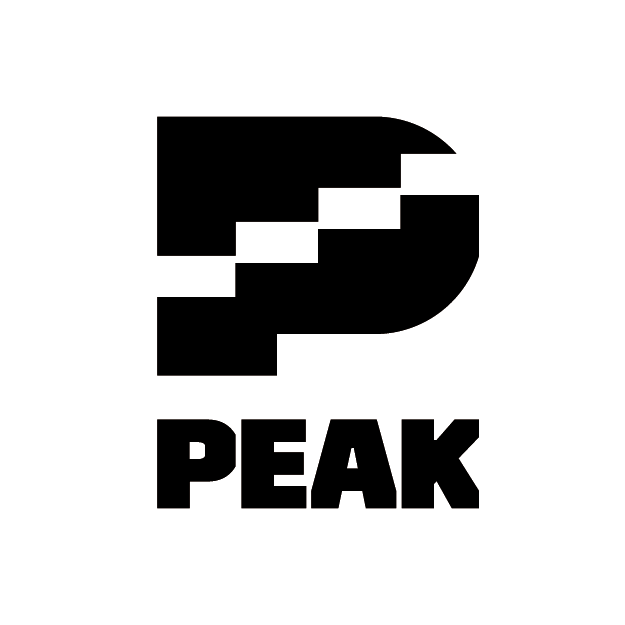 PEAK offers comprehensive programming that builds leadership-focused, social and emotional learning skills, spanning into adulthood. We believe a child’s potential should not be limited by their circumstance and that all youth have the right to be involved in activities and pursuits that nurture their spirit and support their passion. This is why PEAK works tirelessly to ensure that our young people have access to purpose-driven, experience-based programs, facilitated by highly-skilled professionals firmly invested in seeing them thrive. Through a variety of Milwaukee-based programs, youth ages 7 - 17 can explore their interests, build on their strengths, pursue their passions, develop their skills, and share their gifts with others. Elementary-age youth spend their time participating in and around the PEAK Program Center. Middle school youth spend the majority of their sessions navigating the community and participating in individual or team challenges. High school youth serve in internships, participate in community service, and explore career paths. Based at our 650-acre resident camp facility (Lake Valley Camp) in Boscobel WI, our camp serves as the PEAK lab for immersive self-exploration and social and emotional learning. Here, young people ages 9 - 17 gain access and exposure to a wide variety of activities with age-and-developmental stage level progression. For PEAK teens and graduates camp offers internship and employment opportunity where professionalism and applicable job skills are put into practice and fine tuned. PEAK offers a variety of programming at our school partner sites designed to improve school climate by helping youth develop critical social and emotional skills. Using our experiential education model, PEAK works with school partners to complement academics with activities that build the attitudes, competencies and knowledge necessary for success in school and life. From initiating youth peer leadership programs to providing professional development to staff, PEAK has a suite of options that are tailored to the school’s unique challenges and strengths. Based in our Milwaukee campus in Tiefenthaler Park, our community-based programming gives our youth an opportunity to build relationships with people from around the city while offering a safe space to explore interests and develop leadership skills. From first graders to high schoolers, our afterschool and weekend programs offer youth opportunities for service, reflection, recreation and enrichment. 2019 Summer Registration is now open! All returning families will receive registration materials by mail by January 20. Please click the link below for registration details or call us at 414-431-4508 for more information.